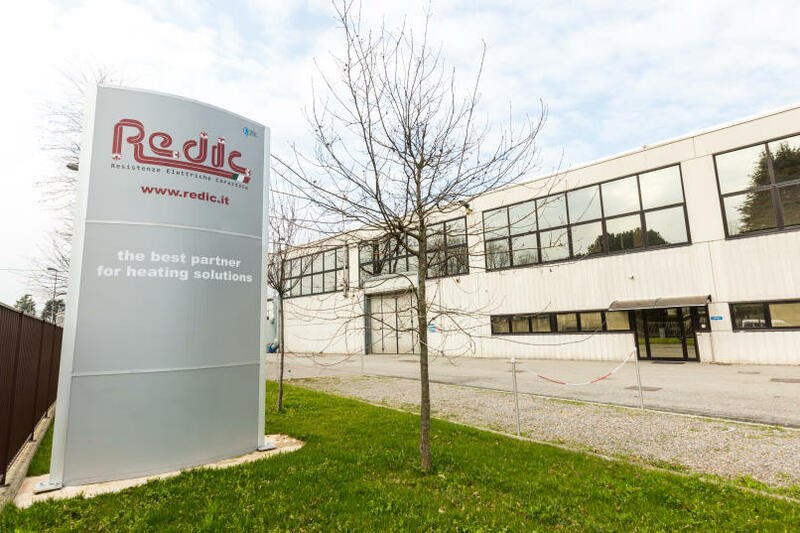 Redic has been producing resistors for industrial heating elements and residential use since 1970. 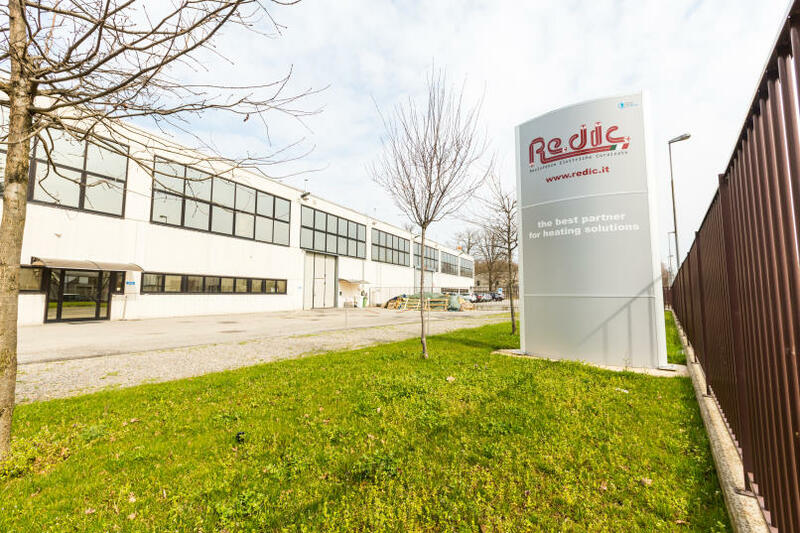 The experience it has gained in recent years, continuous adaptation to market demands, and ongoing research into new technological solutions has made Redic an industry leader and the go-to company for competence, quality and competitiveness. 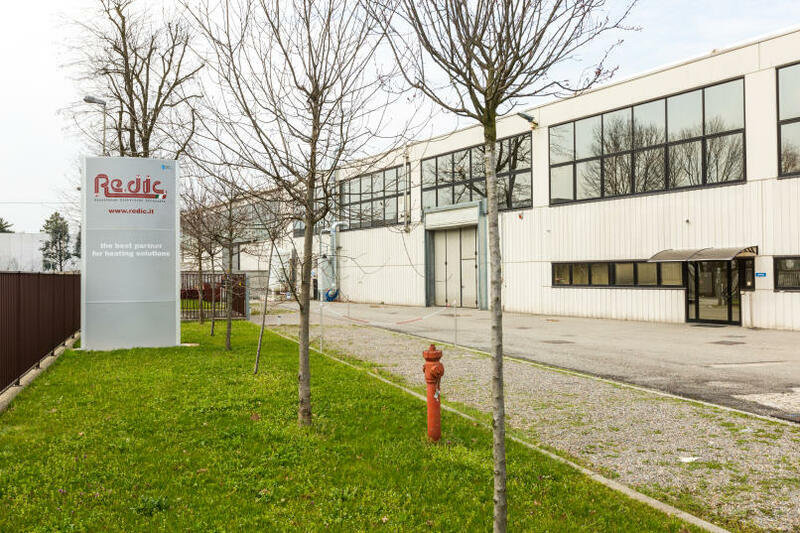 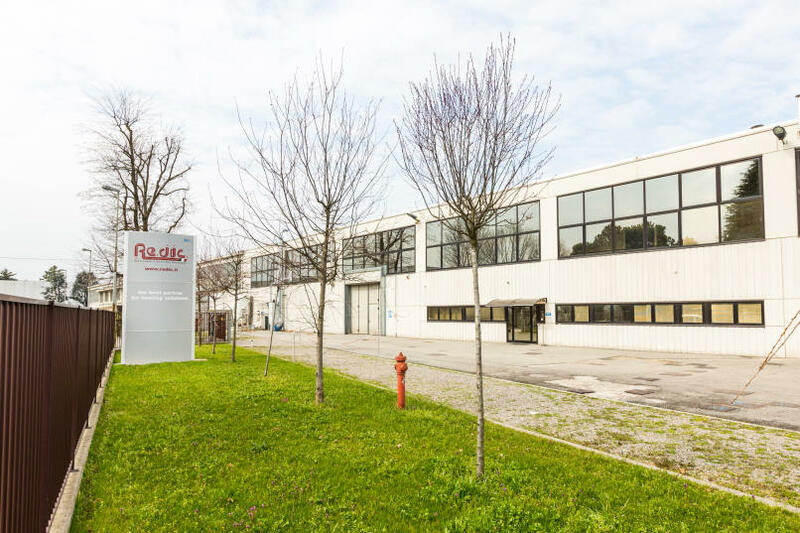 Redic’s tradition of well-built, reliable products has made our company a name among our customers, who have come to see us as more than just a supplier, but an irreplaceable partner.